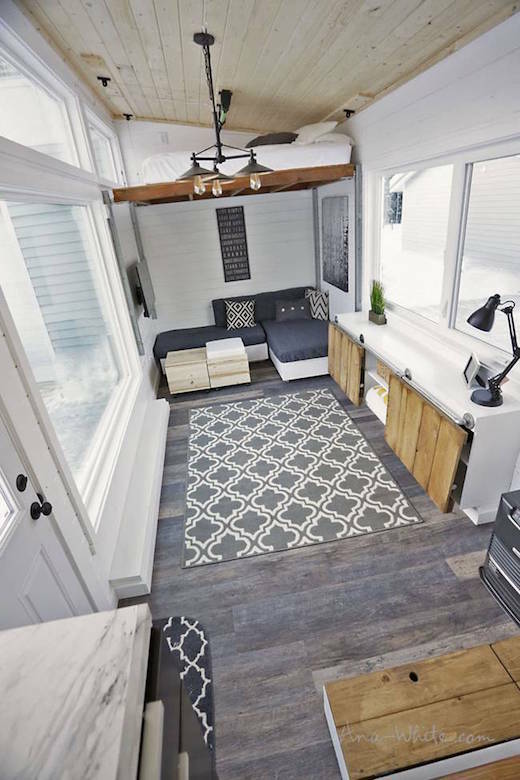 The latest creation by Tiny Diamond Homes of Colorado stretches the definition of what can be considered a tiny home, but the cozy interior more than makes up for it. The aptly named Purple Monster is 38 ft (11 m) long and weighs 17,000 lb (7,711 kg). 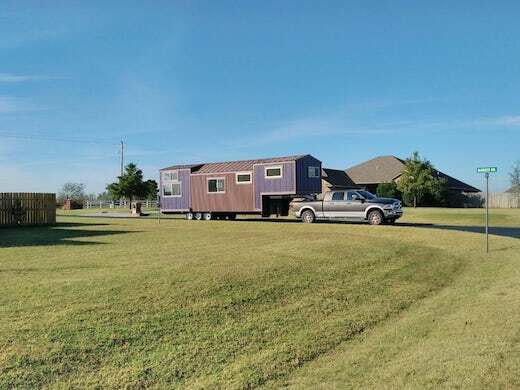 It is quite possibly the largest tiny home we’ve seen so far. 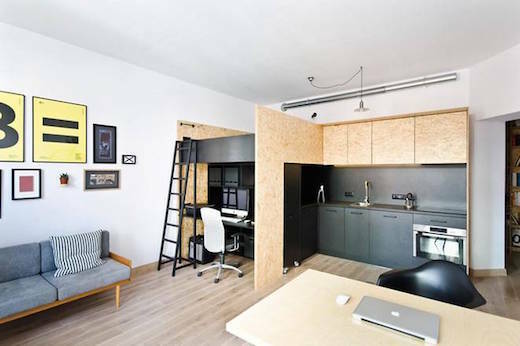 Seeing the solutions designers and DIY-ers come up with to get the most space out of a tiny house is truly amazing. 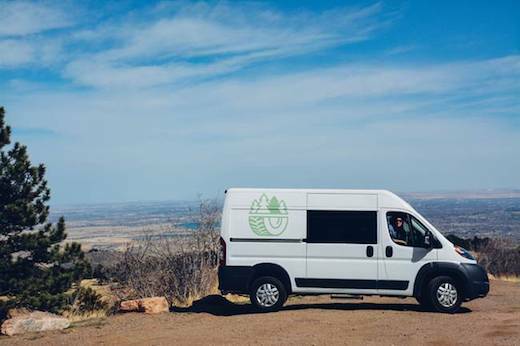 But so far none have come up with quite as many ingenious space-saving features as the ones in the tiny home recently completed by Ana White and her husband Jacob in Alaska. 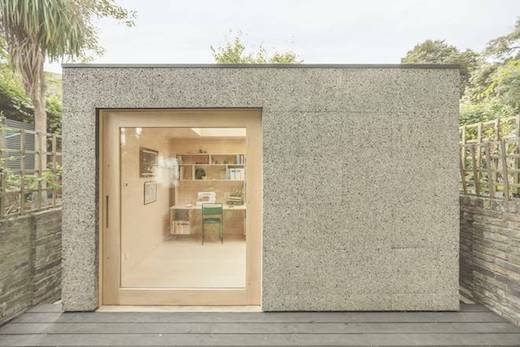 The home was built atop a 24-foot-long (7.3 m) trailer and due to clever multipurpose furniture and design elements, it even has 100 sq ft (9 sq m) of open space without sacrificing any of the comforts one wants from a home. The home also features large windows, which makes it appear even more spacious.